UNLIMITED calling anywhere within the United States. Provides for one Residential access line to a person’s home for non-business use. 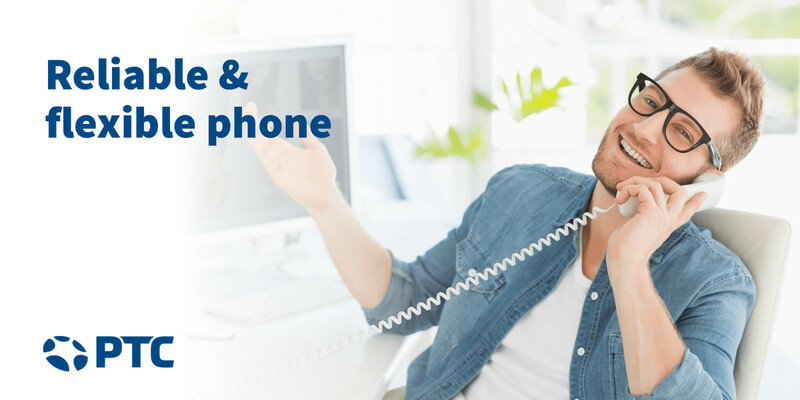 This service enables unlimited local calling in the Stayton / Sublimity area. This service also includes access to the long distance toll network. One Directory Listing is included. Federal and State fees and surcharges apply. Budget Measured Service provides for one Residential access line to a person’s home for non-business use. This service enables rated local calling in the Lyons/Mehama area. This service also includes access to the long distance toll network. One Directory Listing is included. Federal and State fees and surcharges apply.